Easiest ever TWIX Cupcakes! This easy cupcake recipe fills vanilla cupcakes with caramel and tops them with a chocolate ganache frosting like a Twix Candy Bar. 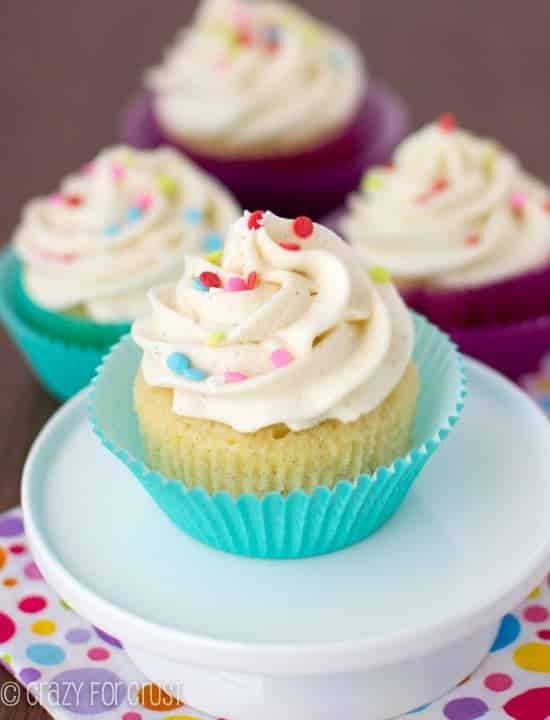 We love making these vanilla cupcakes for so many occasions. 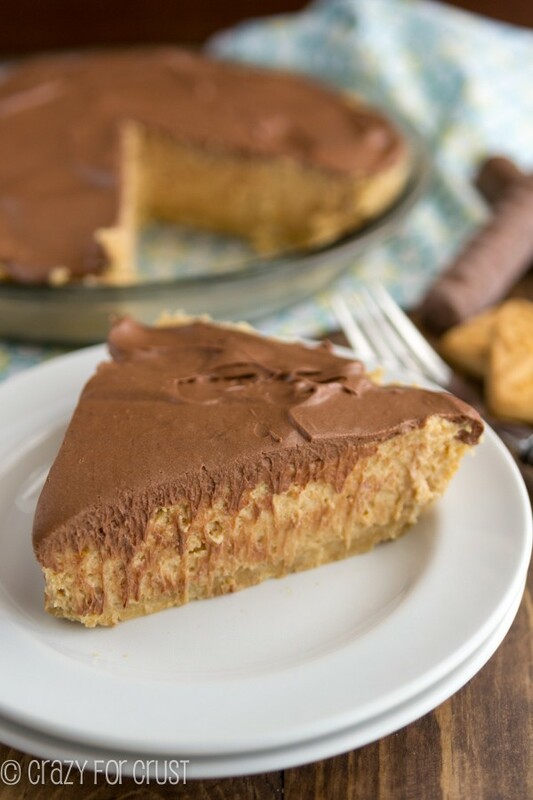 The rich chocolate frosting makes them the perfect dessert, especially because we love copycat candy bar recipes! Every once in awhile it dawns on me that my daughter is 12 and no longer a baby. I realize that, when a friend is talking about her toddler or someone I know is having a baby, I really can’t relate anymore, except to the regular parenting dilemmas (like mom guilt). No advice I have anymore is very relevant. I mean, I had a baby back in the dark ages when our baby monitors were audio only. I couldn’t SEE my daughter sleeping in her crib to know if she was just play crying or if something was wrong. Even giving advice about things that don’t change much – like breastfeeding – seems wrong. So many things are different now, from car seat regulations to when kids are supposed to start solid food to even cold medicine. Dude, if I’d had to go through Jordan’s baby and toddler life without being able to give her kid cold medicine I probably would have gone even crazier than I already did. The only reason I got through teething was because of these homeopathic pills that would “instantly take the pain away” and last I heard they’d were deemed totally unsafe. (OOPS.) And omg, keeping kids backwards until 2 and in a 5 point harness until 7 or something. When Jordan turned four and could sit in a booster with the normal carseat I was ecstatic. Basically, I’m so glad I’m not dealing with babies and toddlers anymore. If there is one thing I learned about myself after having Jordan it was that I am NOT a baby person. Hand me a 6 year old and I’m good. I need someone who can talk, hang out on their own, sleep through the night, and go shopping with me. Now, when it comes to other people’s babies? Oh my goodness, I can’t stand how much I love them. They make my ovaries dust themselves off. You know why? Because I can give it back after 10 minutes and go back to my day. And because, baby smell. DUH. That story really has nothing to do with these easy Twix Cupcakes except that cupcakes are sort of like a baby cake and when I think of babycakes I think of my friend Jocelyn from Grandbaby Cakes…who is having a baby really soon! Surprise Jocelyn, today is your virtual baby shower day! I met Jocelyn a few years ago and instantly felt a connection to her. She is seriously one of the sweetest, nicest, and most giving bloggers I know. Today is about celebrating her and her soon to be born baby girl. How does one celebrate? With cupcakes, of course! I had two baby showers when I was pregnant with Jordan. One with work friends and one with my family. 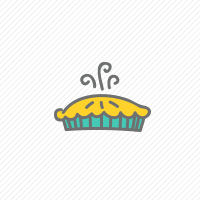 For me, the shower is all about the cake or cupcakes or dessert. (If I’m not pregnant, it’s all about the champagne punch.) 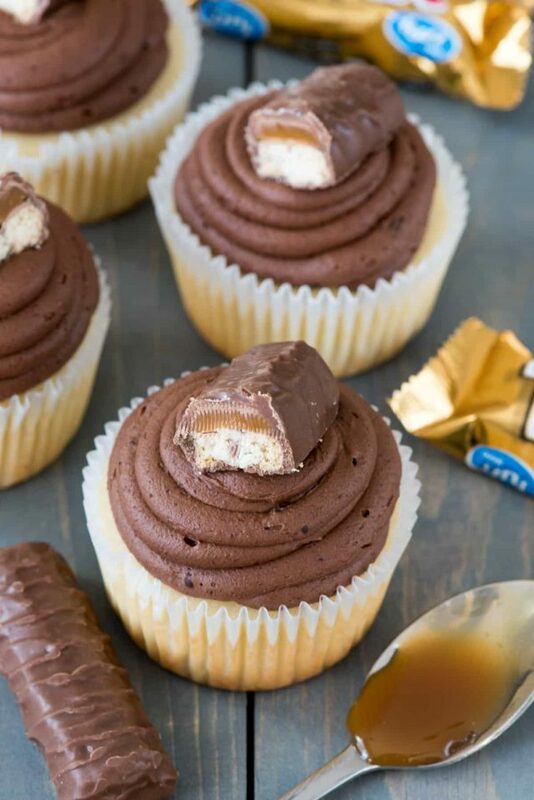 These EASY Twix Cupcakes would be a great addition to any shower or birthday party or anytime you feel like marrying Twix and Cupcakes. Actually, it’s like if Twix and Cupcakes got married and had a baby. So really, these cupcakes DO have something in common with the theme of this post after all. ? Twix Cupcakes are filled with caramel and topped with heavenly chocolate ganache frosting to recreate a Twix Bar in cupcake form. 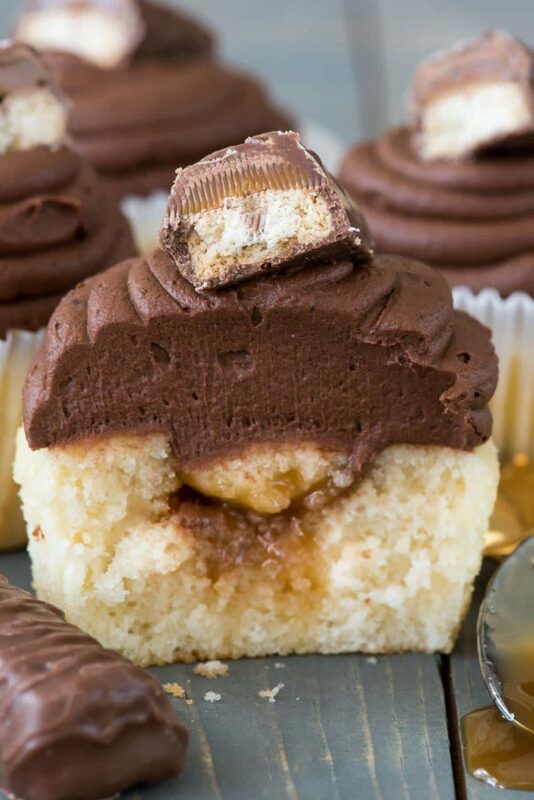 Whenever you make these cupcakes, they’re perfect for Twix lovers. There are so many ways to make them, but I decided to go with vanilla cupcakes to mirror the shortbread cookie in a Twix candy bar. Then I filled them with caramel and topped them with a delicious and heavenly chocolate ganache frosting. They’re easy to assemble and even easier to eat! You can use a homemade vanilla cupcake recipe or just make a box mix. I prefer vanilla Twix cupcakes, but you can use chocolate cake too. Once the cupcakes are baked and cooled you just hollow out a piece and fill the center with caramel ice cream topping. 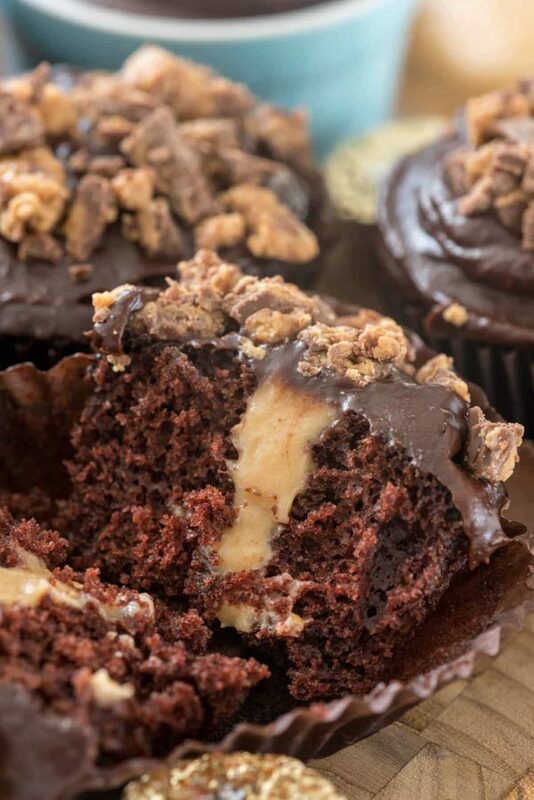 You can also use a homemade caramel sauce, or if you love peanut butter, make Peanut Butter Twix Cupcakes using the filling from these Peanut Butter Cup Cupcakes. The frosting is super easy to make: simply melt chocolate chips in hot heavy whipping cream and let it cool and thicken. The mixture won’t be solid like you’re making a truffle but once you whip it up it creates a perfect spreadable chocolate frosting that’s perfect for piping on cupcakes. Also, it’s whipped ganache, so there’s not much better than that. 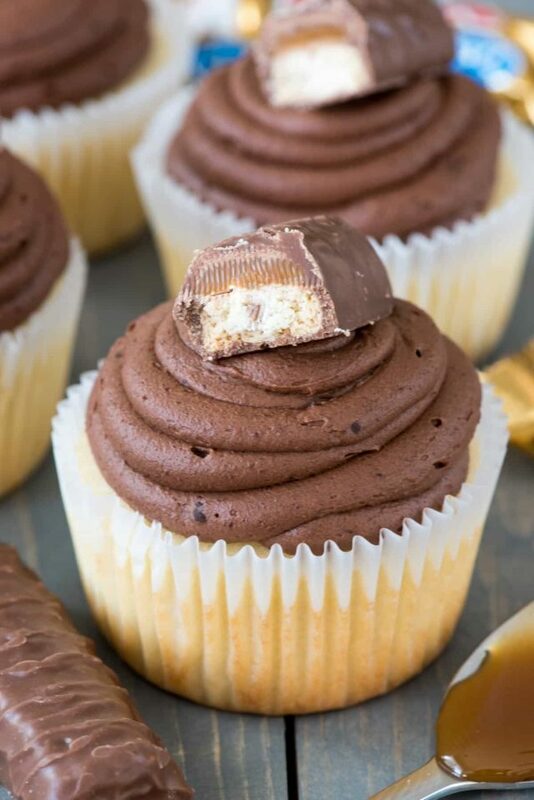 Easiest ever TWIX Cupcakes! This easy cupcake recipe fills vanilla cupcakes with caramel and tops them with a chocolate ganache frosting like a Twix Candy Bar! Make frosting: Place chocolate chips in a large bowl. Heat heavy whipping cream until it boils, then pour it over the chocolate chips. Let sit for one minute, then whisk until smooth and chocolate has melted. Chill for at least 4 hours, or until mixture has thickened and is completely cool. Once the mixture is cool (it won’t be firm but the top will set and the mixture will be cold), beat with a hand mixer until a frosting forms. The mixture will lighten in color and stand by itself. Chill until ready to use. Cut out a small piece of the center of each cupcake. Fill with about 1 teaspoon caramel sauce and then replace the piece of cupcake. Frost each cupcake with the chocolate ganache frosting. Top with half a mini Twix. Store loosely covered in refrigerator for up to 2 days. If you’re looking for other recipes for a baby shower or just because you love dessert, be sure to check out the other recipes shared for Jocelyn today. Mini Pumpkin Cheesecakes are perfect for fall, I love making mini cakes and this hot fudge mini cake looks amazing. If you love red velvet, this Pink Velvet Mini Cake looks SO GOOD! Also check these out: Butternut Squash Cake, Toffee Caramel Cupcakes, Chocolate Mousse Cake, Peanut Butter Brownie Cupcakes, Amaretto Cherry Cheesecakes, Candied Pecan Caramel Mini Cakes, and Mini Lemon Bundt Cake. Twix is one of my favorites and I would go to town on these! Twix is one of my favorite candy bars! The fact that you were able to incorporate the flavors in a cupcake is awesome. It has been a pleasure working with you dear!!!! I just love you and have loved you from the moment I met you. Thank you so so much my friend for being part of this. And regardless of if you think you are a mom stuck in the stone ages, you are one of the most incredible moms I have seen! I would gladly take any of your advice any day of the week! Pass the cupcakes! These wouldn’t last 30 minutes in my house! Pinned!